This web-site is for those who love the Russian Arctic Kola Peninsula. Its purpose is to increase the number of such people! 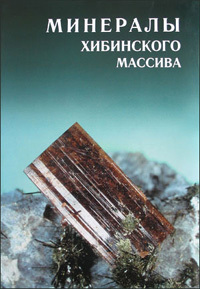 connected with INEP KSC, Russian Academy of Sciences (Institute for Industrial Environmental Problems of the North). our beautiful photogalleries which you can find within our: On-Line Magazine "KOLANET-INEP". 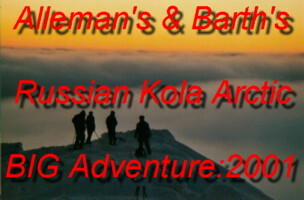 ...and check-out the adventures of Alleman, Barth, Probert and other adventurers on their Trips to Kola Arctic Russia! 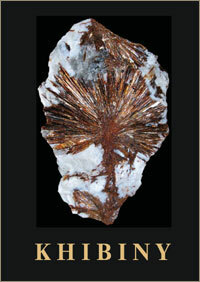 and information on the treasures of the Khibiny Mountains then visit the experienced Laplandia Minerals ! the exotic, wild and amazing Russian Arctic Kola-Peninsula - Simply click here for our Response Form - Thank-You!